Upon the completion of their parent company’s site, the team at Kinsey’s contacted MIND for a new project aptly named “Elevation”. This new brand develops premium archery products and accessories meant to “Elevate Your Game” and take things up a notch! MIND developed custom functions to control all aspects of the site and built additional tools to manage custom product features and 3D rotation displays. Ecommerce and payment processing was also built into the site ensuring an easy and secure way for customers to purchase the finest quality bow cases and hip quivers. 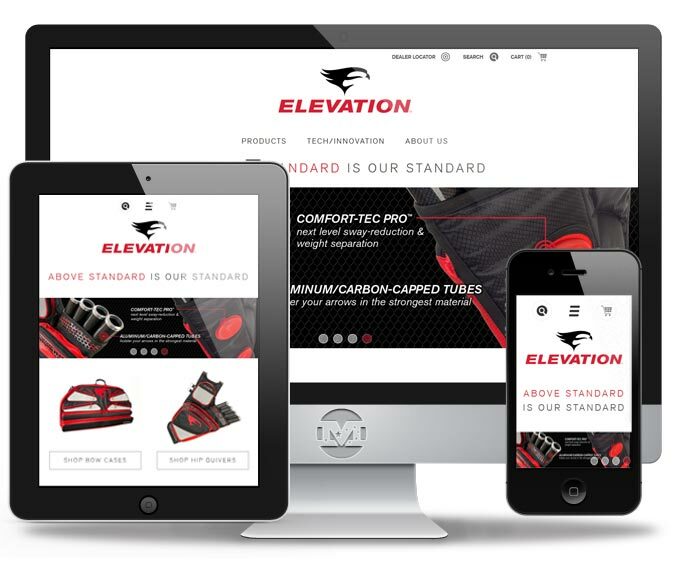 The MIND and Elevation creative teams worked together to design a clean and easy to use website, incorporating their brand and standards, in order to establish a site worthy of their elite merchandise. The crew at Elevation are a team of passionate shooters upholding traditions developing premium products that make others take a second look — maybe even a third. 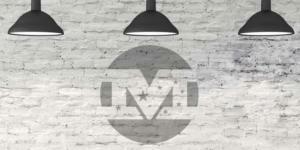 Now they have a site to match!